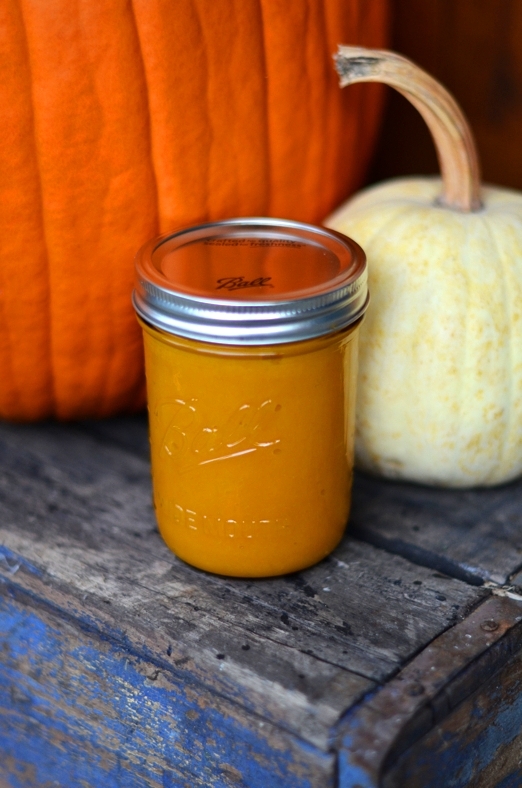 If you haven't made your own Pumpkin Puree from scratch, you should give it a try! It's actually really simple and you can freeze it to keep for a few months too! Here's my recipe. My Pumpkin Spice Scone and Pumpkin Cake Pop recipes I shared last year - still some of my favorites! Pumpkin Pie Granola - I really need to make some soon! I really would love to try making these again, this time maybe a little cuter and more dressed up! Either way, Pumpkin Cup Pies are delicious (and just another way to celebrate my never-ending love for Pushing Daisies).